I'll be reading the next volume once it's available. T It's still a little early to call this, but I think this may be my favorite take on the Hulk I've ever read. Hulk needs a reset every so often. The horror is the Immortal Hulk. Issue 3 especially is a stand-out, as the same story is told from a few different perspectives with different artists aside from Bennett tackling each one to form the overall narrative. Hyde, but now he is all that crossed with Frankenstein, a werewolf, and a zombie to boot. This book has been touted as a horror take on the Hulk and that's all I needed to hear. 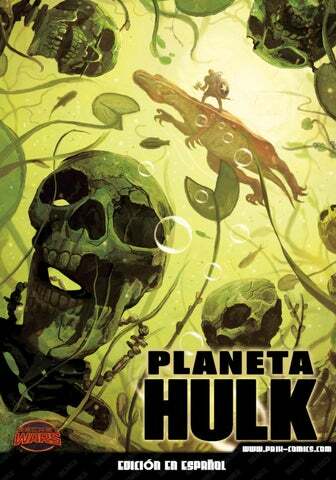 I kid, but seriously, a horror Hulk book is a great read, and I really enjoyed this. 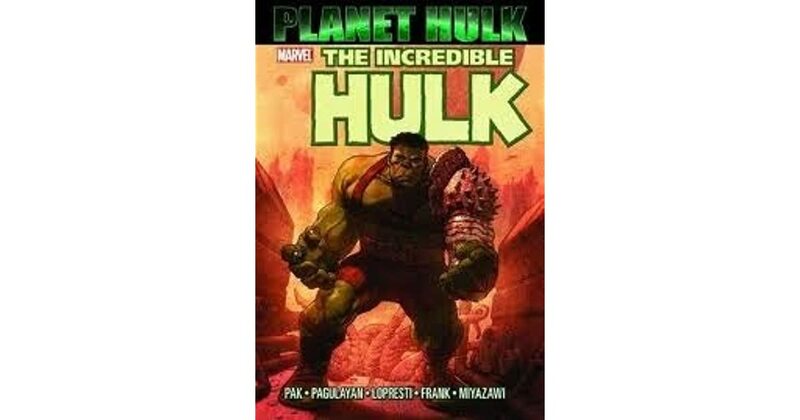 So volume 1 here mostly does one shot stories, and a two parter at the end, giving a overall picture of this new hulk. But when The Challenger resurrected him as part of the events of No Surrender, the Hulk walked the Earth once more. He's quiet, calm, never complains. The pulpy, horror-inspired vignettes offer both a fresh and exciting take on the characters and an entirely new way to view the mythos surrounding one of Marvel's most famous but underutilized characters. Even the 616 Hulk's refusal to kill, something I normally find ridiculous in a character presented as the unleashed id, is here played more as an extra source of fear, because there really are fates worse than death. It wasn't amazing death, it was pretty stupid, and with last event of Avengers no Surrender they brought back Bruce. We have people being buried alive with no arms or legs, people being murdered, and creatures that stalk the night and not just the Hulk. Actually, they brought back The Hulk. I think Marvel has something special on their hands with Immortal Hulk. I mean they always kind of eluded to that but I guess now its official. Hulk has always had parallels to Robert Louis Stevenson's Mr.
Issue 3 had multiple artists working on it, I thought it was pretty funny and well done as well. 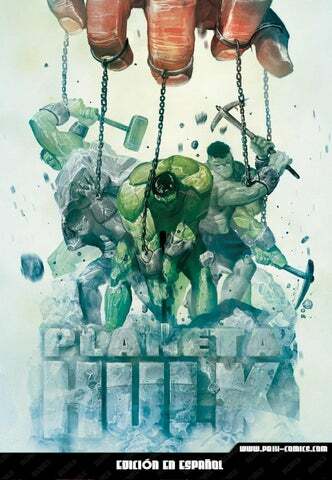 After Secret Wars, a new Hulk came onto the scene in the ongoing The Totally Awesome Hulk series. 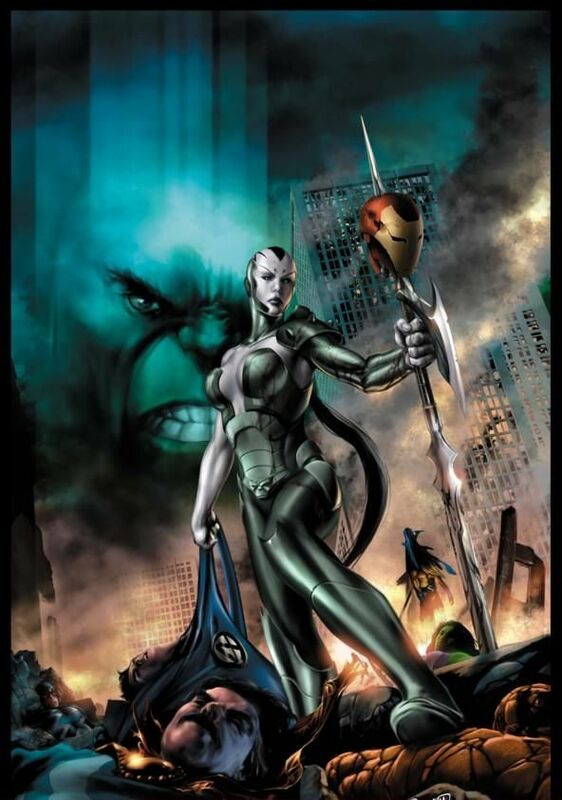 Caiera takes all the Old Power from Sakaar and readies a ship and an army to invade Earth. This is the classic Hulk on the run story with a twist: Even if Bruce Banner dies, he'll return as The Hulk when the sun goes down. Actually, they brought back The Hulk. The cover to 112 still said The Incredible Hulk. She then easily kills Reed Richards and Iron Man and defeats the Avengers. This book has been touted as a horror take on the Hulk and that's all I needed to hear. Here's how it was before, and now it's different because The cover is the best part. Unfortunately, in the final two issues the story dulls down a bit into more generic superhero brawling, which honestly wasn't that bad in itself, I just came to expect a bit more from this series after the first three brilliant issues. When Sentry and Doctor Strange come to stop her, she forces Black Bolt to use his sonic scream which instantly kills them both. Good: The art is pretty solid throughout. They also play up the idea that the Hulk is the devil incarnate at least metaphorically. Hulk has always had parallels to Robert Louis Stevenson's Mr. Really not loving Joe Bennett's art though. Also, as Skaar and Omaka make their way towards Prophet Rock, frightened refugees tell terrifying tales of unbounded power that could rock the very foundations of Planet Sakaar. But the horror lives deeper. For Hulk, for Al Ewing and for Marvel in general. 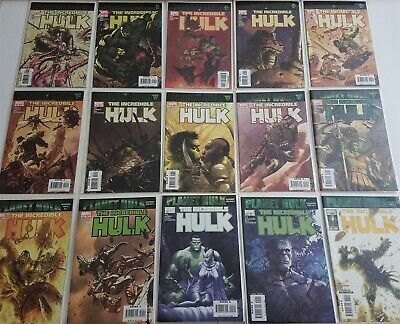 Al Ewing has done a great job making the Hulk seem like a rabid dog that you should stay the hell away from. It's also suggested that the reader ought to explore his or her nature and see the duality of what we display and what's on the inside. They also retconned the idea that Banner can make super tech like shields and ray guns brain damage from an arrow to the head, dontcha' know. The dark hulk has returned! It gives me hope that all mainstream superhero characters can find new life in the right hands. You don't want to use your main attraction so much that people start getting bored of seeing him. She agrees but vows to make the humans wish they were dead Years later all the heroes have been enslaved and forced to construct a massive statue of the Hulk. 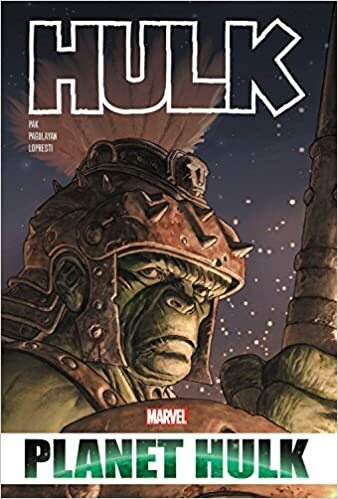 Caiera and the rest of the Warbound survive but Miek is so maddened with grief at the death of Hulk that he leaps into a pool of lava trying to find him and dies, thus never bringing his treachery to light. He's quiet, calm, never complains. Even the 616 Hulk's refusal to kill, something I normally find ridiculous in a character presented as the unleashed id, is her Al Ewing, given nightmares as a kid by the Hulk, digs back into that to make him a horror character again. I The new Hulk book tries to take Hulk back to his roots. Al Ewing, given nightmares as a kid by the Hulk, digs back into that to make him a horror character again. This volume gives enough info to understand what happened if you did not read it yet. As the Hulk moved around, he also evolved, becoming more of a misunderstood beast or child or even a hero. By framing the Hulk's unkillable-ness as a horrifying, existential curse instead of using it as a way out of any conflict, Ewing has pushed the character in a direction I have not seen in my lifetime. Overal, Al Ewing's Immortal Hulk is a great series, and hands down the best book Marvel has published this year. And, like the old Bill Bixby show that I grew up with, he is a vagabond wandering place to place with a reporter hot on his trail. These issues aren't quite as strong, but they kept my interest, and I'm intrigued to see where Bennet and Ewing take things from here. Also, there was an explanatory thing in this volume that kind of brings you up to speed.